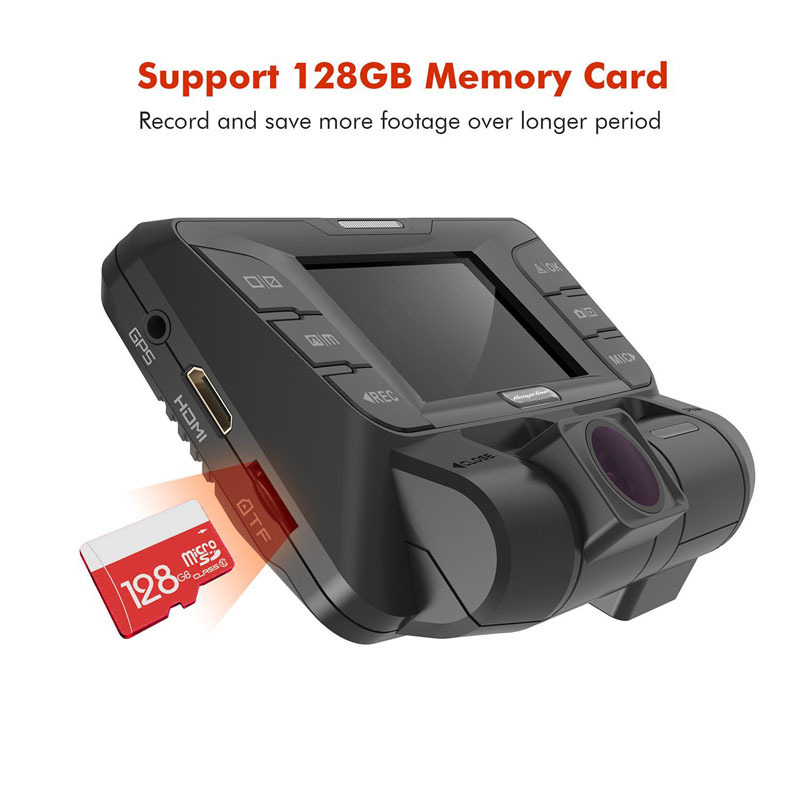 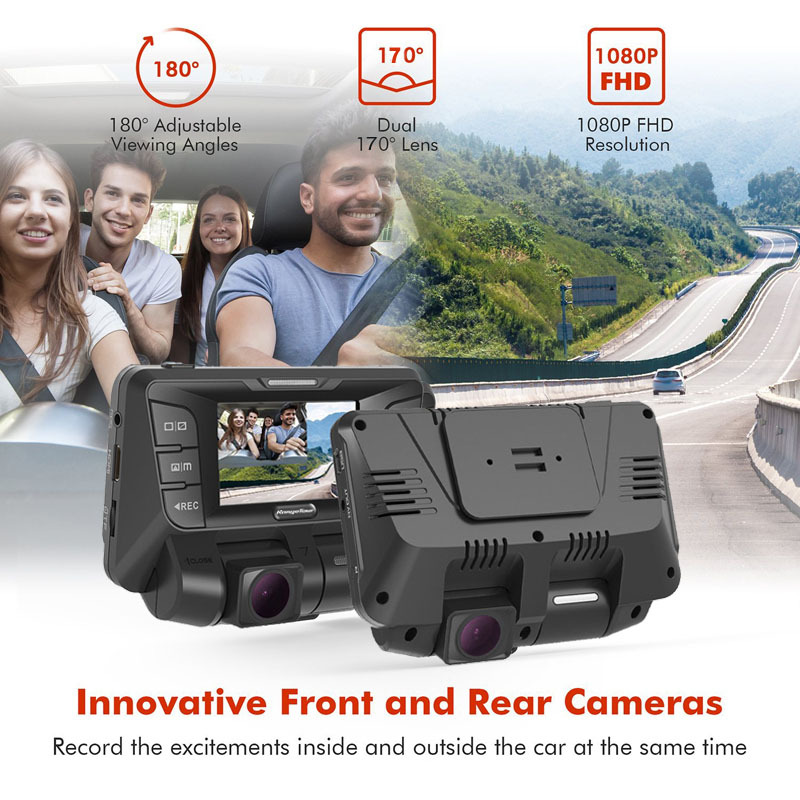 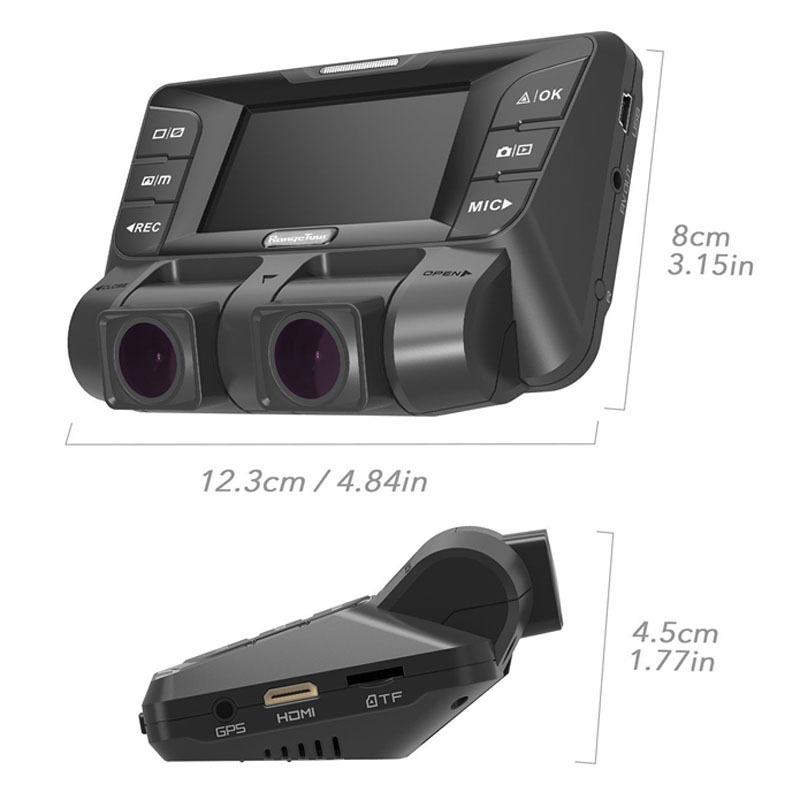 *FHD 1080P + FHD 1080P Dual Channel: Novatek 96660 Processor with Sony Exmor IMX323 Sensors cameras capture super-sharp FHD 1080p video of front camera and FHD 1080p of rear camera. 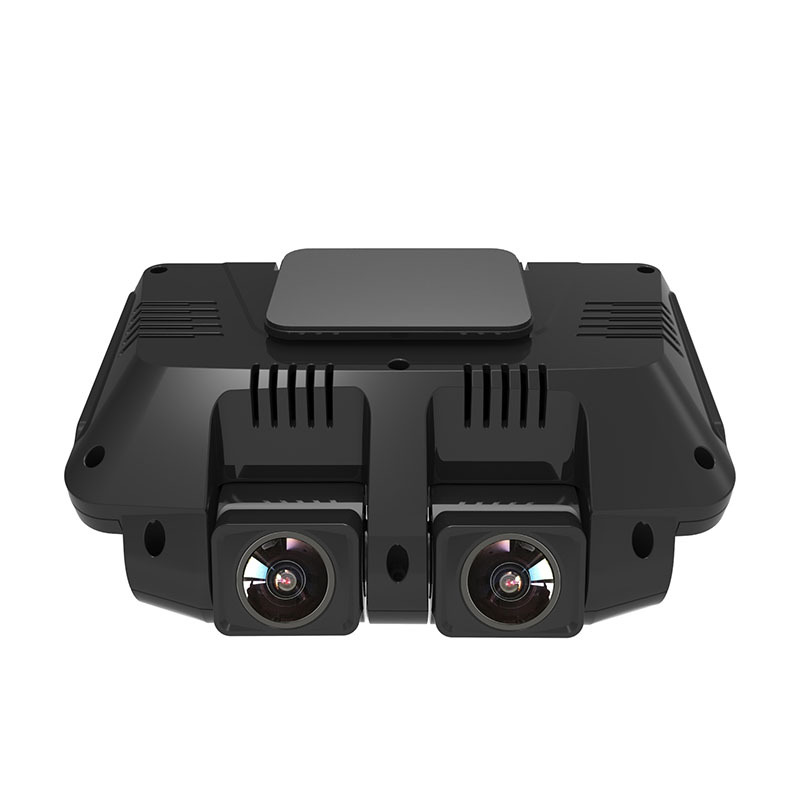 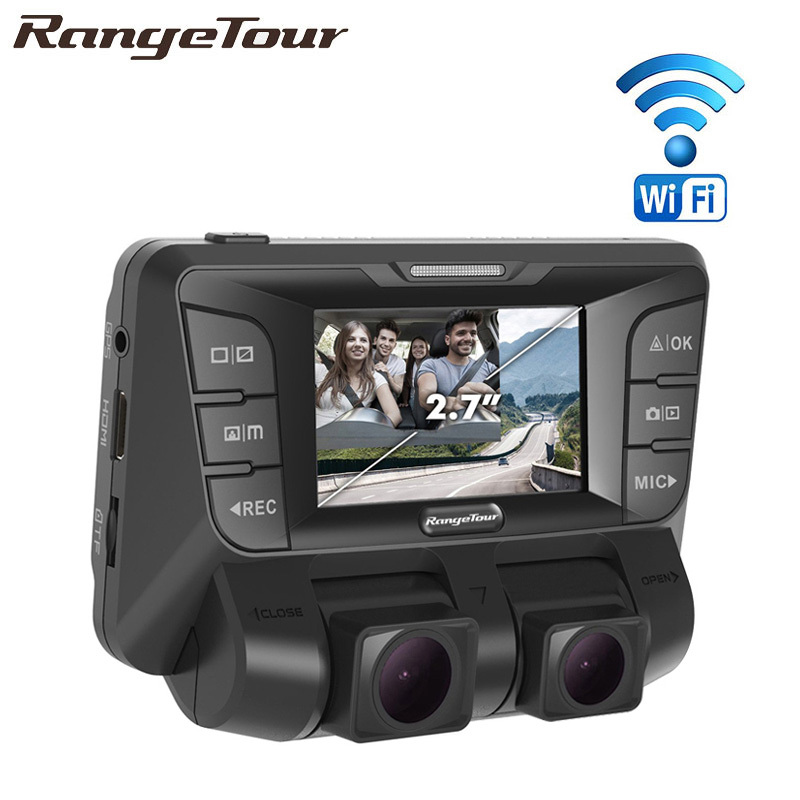 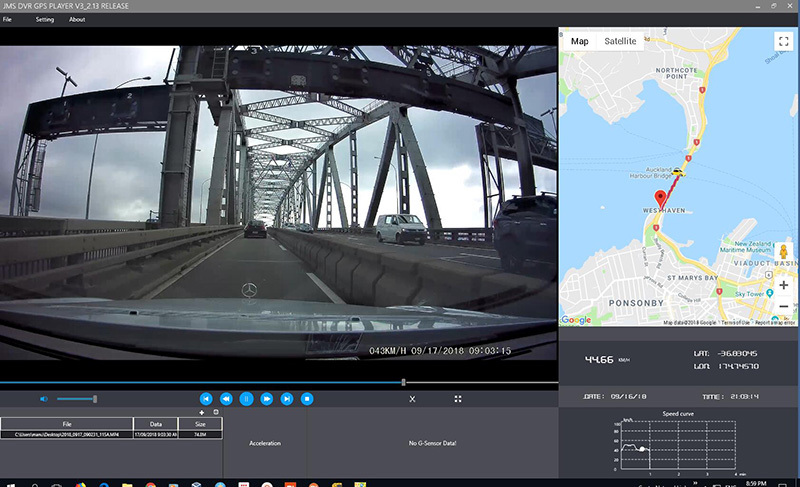 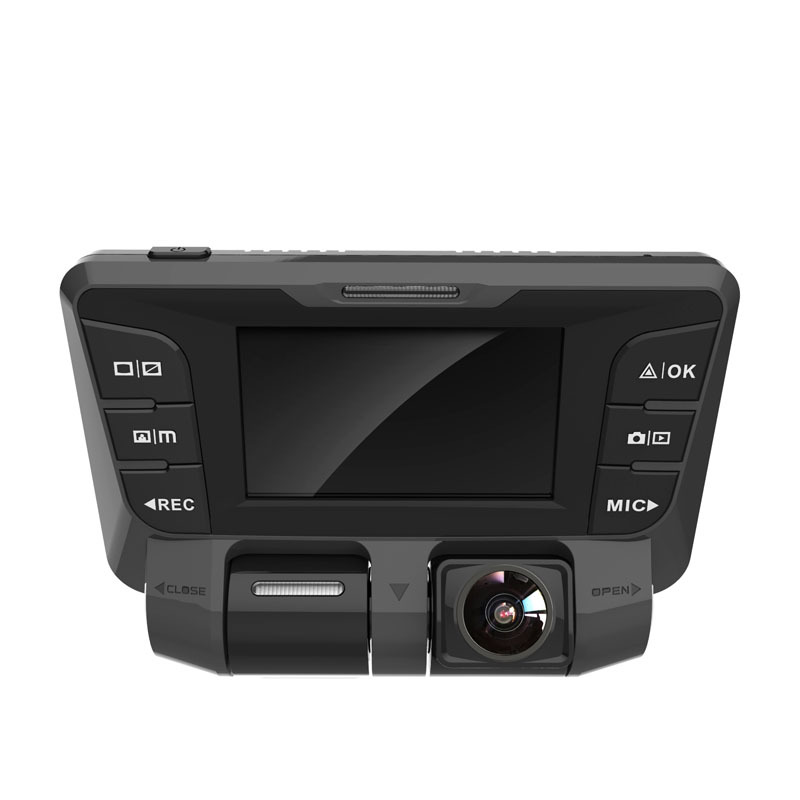 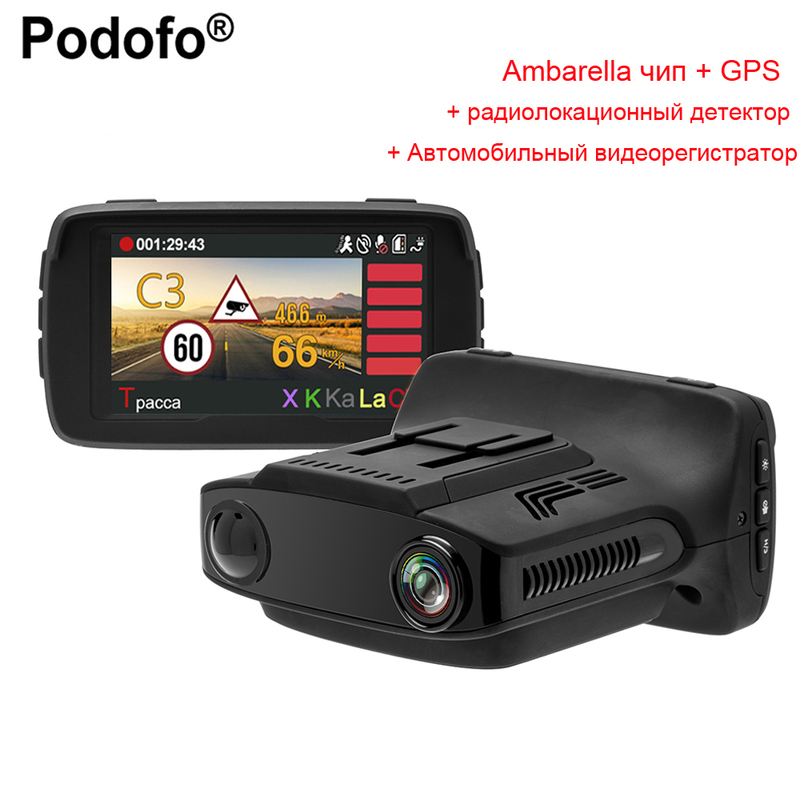 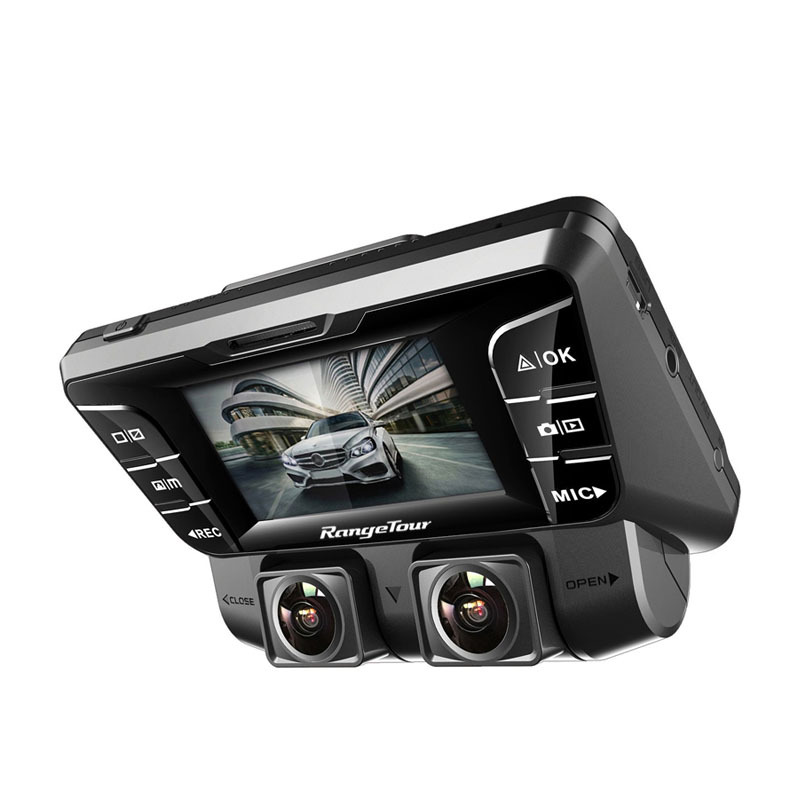 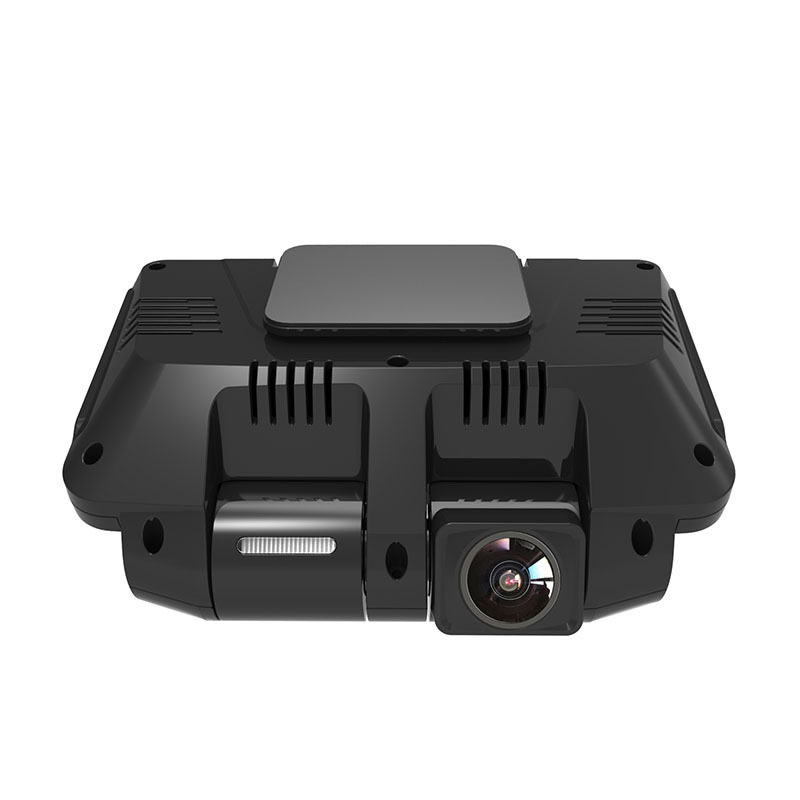 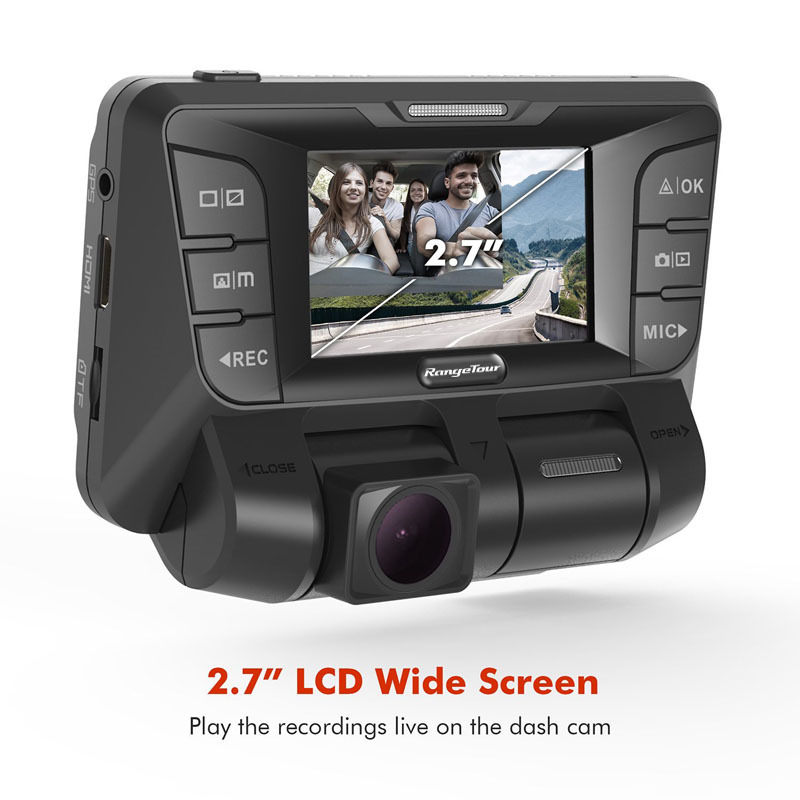 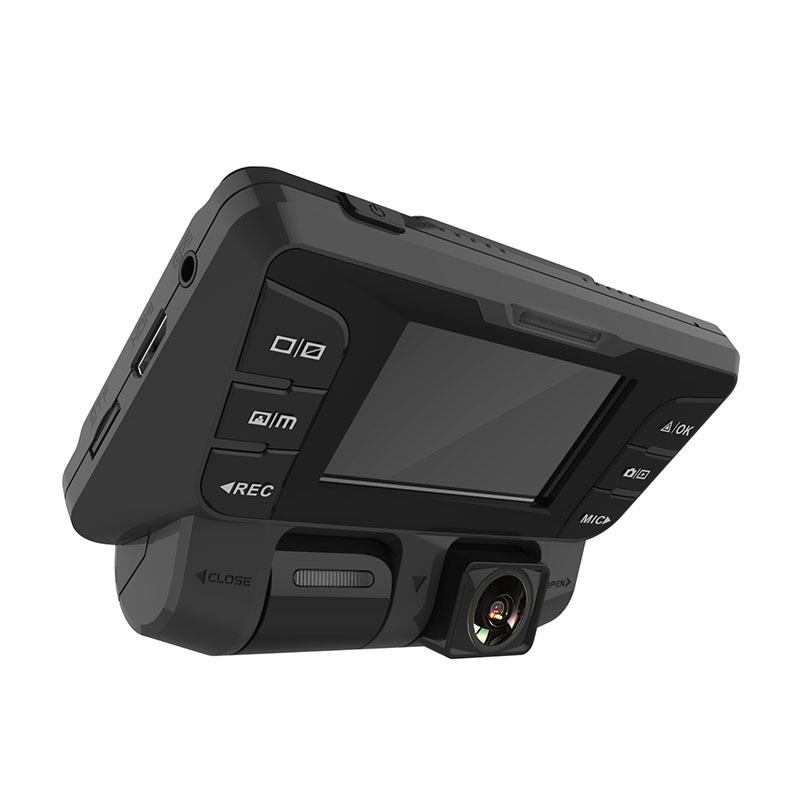 *Super Wide Viewing Angle: 170 degree front and 170 degree rear fields of view monitor vehicle movements and other activity in front, behind, and even towards the sides. 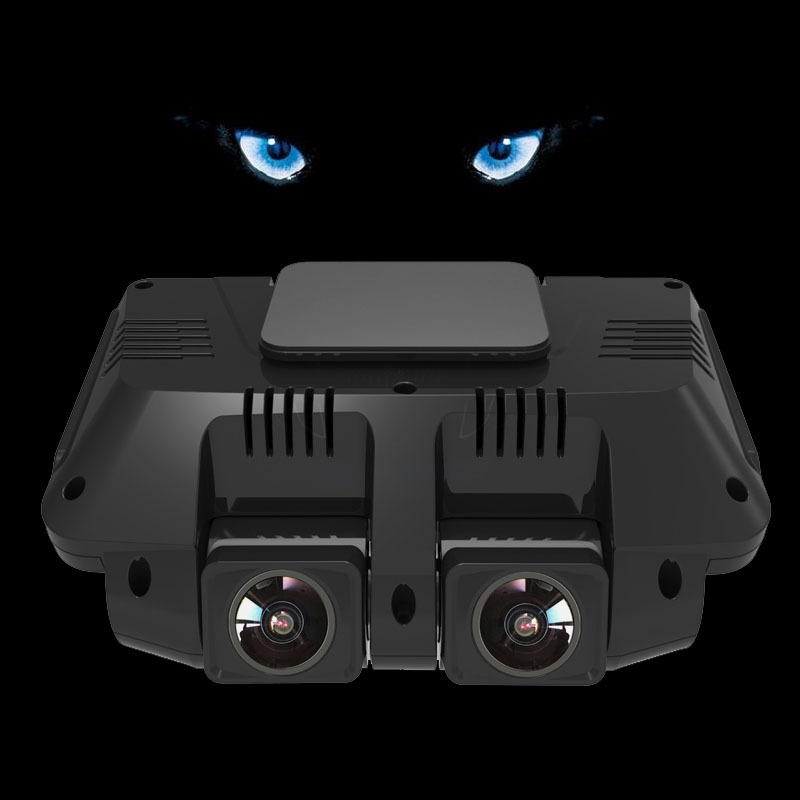 *Great Night Vision: Unique WDR video system automatically adjust exposure, delivers stunning image quality day and night, clear video evidence potentially critical in an insurance claim, making your life easier and safer. 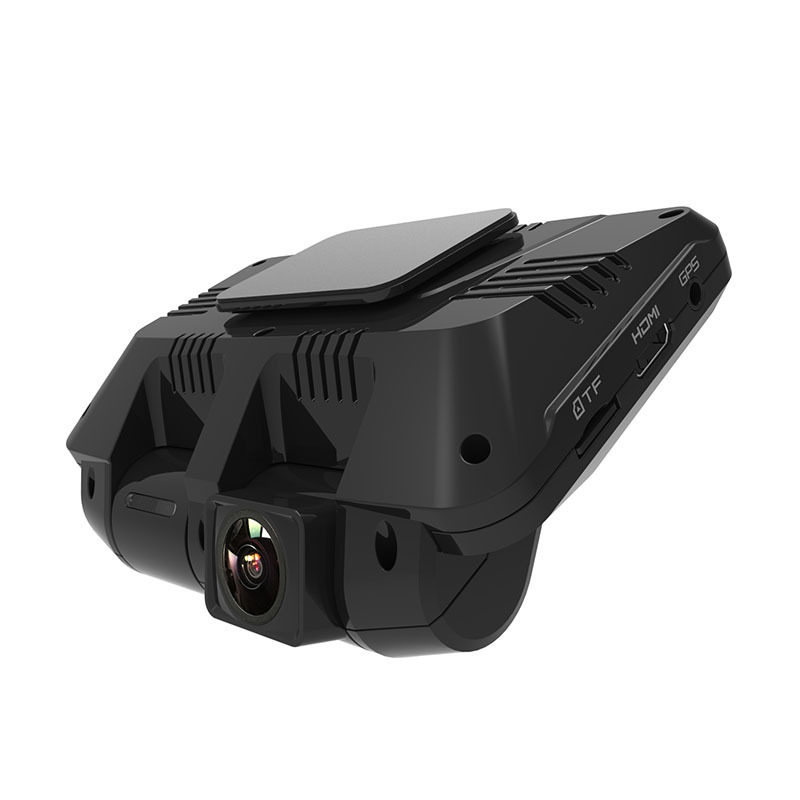 *180-degree Rotating Lens: Rotatable camera can be easily adjusted to inside or outside, more flexible and fun for your journey. 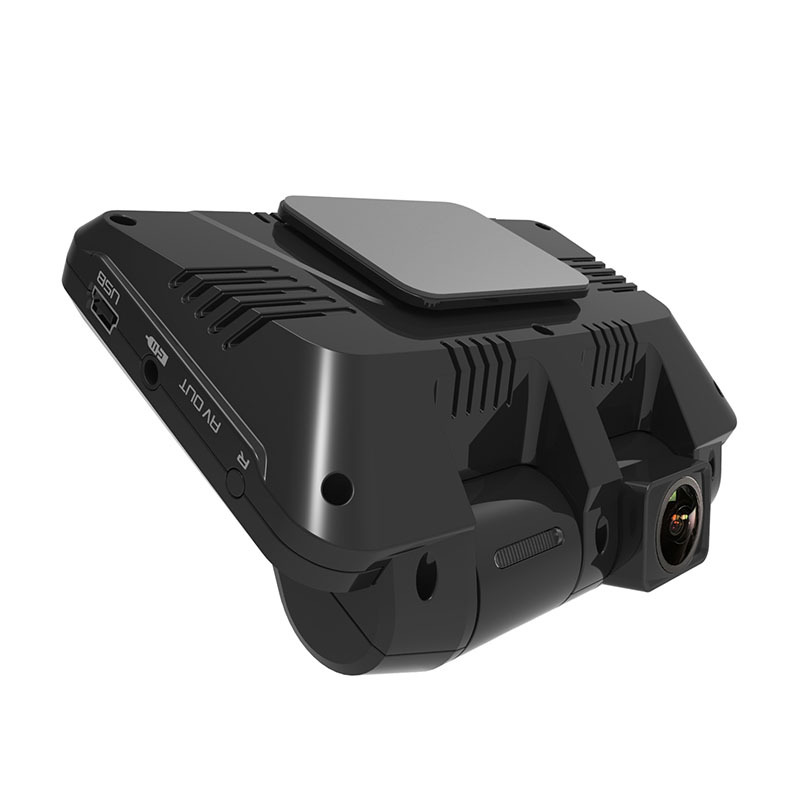 * Battery is mainly used to save files in emergency. 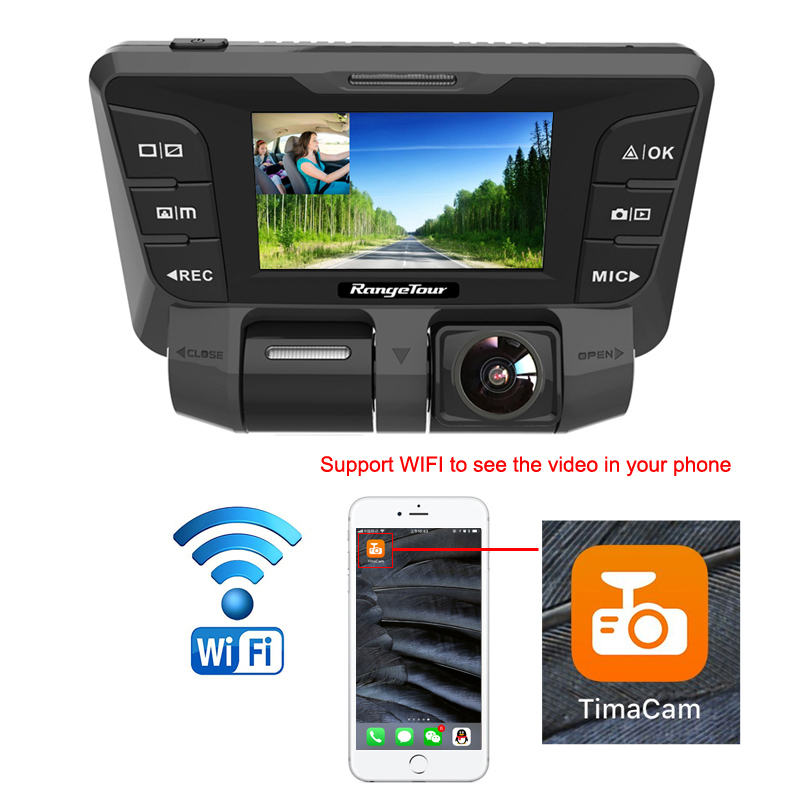 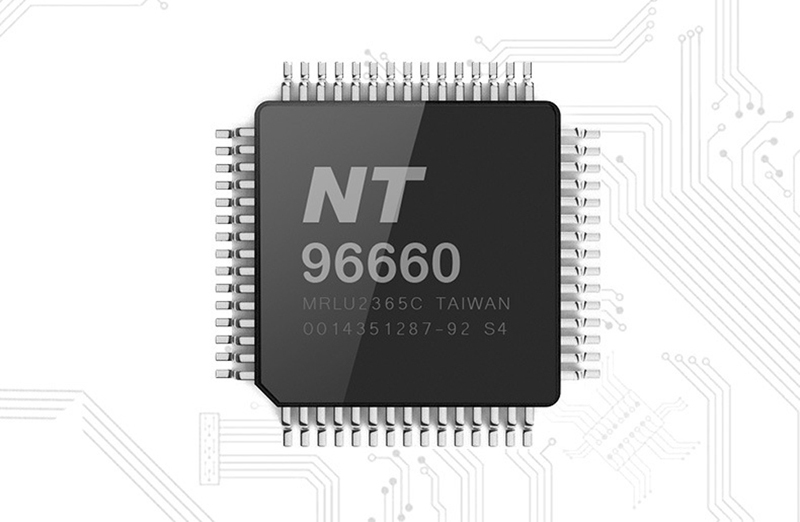 Please always connect camera to external power while it is in use.